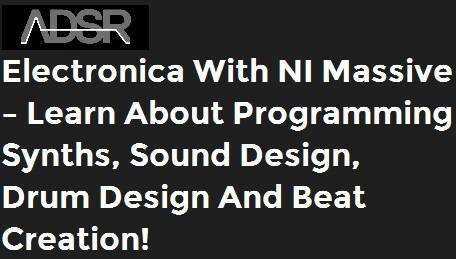 adsrsounds - Electronica With NI Massive – Learn about programming synths, sound design, drum design and beat creation! 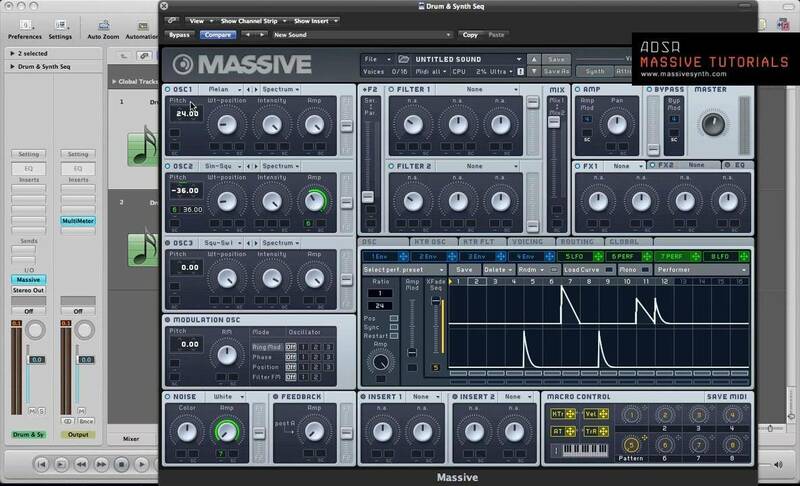 Having the opportunity to see someone else’s workflow in song creation can be priceless! 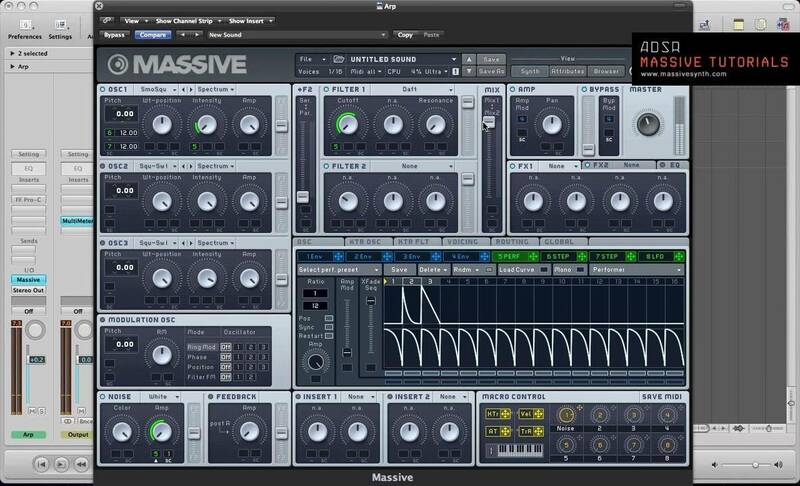 In this 4 part mini series, we learn how to design sounds, make drums and sequence with NI Massive for the electronica genre (think Warp Records). This series looks at using Massive to make many different sound types – it’s a very versatile synth! These videos explore some ideas and methods that are easy to implement with this powerhouse synth and hopefully sheds a little light on some things you can do differently to help improve your instruments and your sound design sessions within Massive.